Whether it's The Lion King, Werner Herzog's "Grizzly Man", or the last kitten video you saw on Youtube, we are constantly inundated with stories about animals. Wilderness has taken a deep hold on our collective imaginations. And at a time when conservation science is making gigantic leaps, while dozens of species are disappearing every single day, the narratives that humans weave about animals have never had such drastic consequences. It's this phenomenon that inspired Jon Mooallem to write his new book, Wild Ones: A Sometimes Dismaying, Weirdly Reassuring Story About Looking at People Looking at Animals in America. Mooallem is interested in how people see, and have seen, wild animals. Focusing on three specific endangered species--the Polar bear, the metalmark butterfly, and the whooping crane--the book explores the intricacies and the repercussions of America's relationship with the wild. 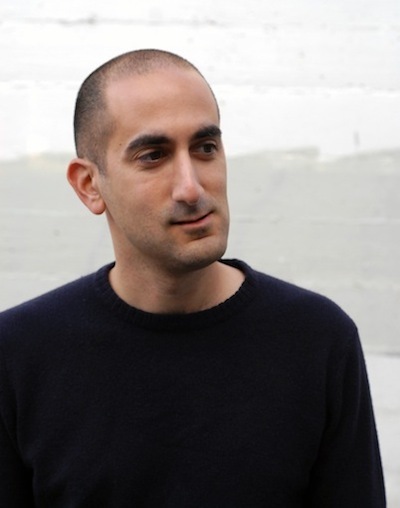 Mooallem has contributed to New York Times Magazine, This American Life, Harper's, Wired, The New Yorker, and Radiolab. 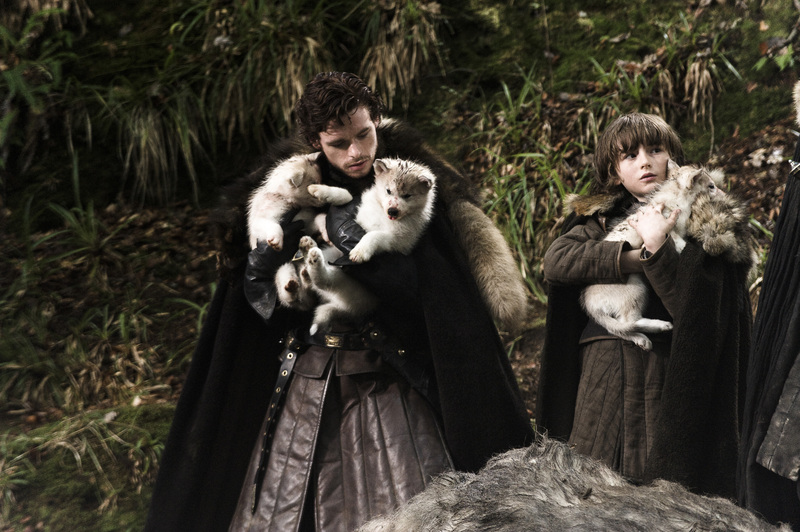 Jon tells us about North American dire wolves (yes, dire wolves), America's strange relationship with Humphrey the humpback whale, and the philosophical questions that conservation scientists must ask themselves while donning giant bird costumes. Black Prairie, a Portland-based band featuring members of The Decemberists, recorded a soundtrack for the book called Wild Ones: A Musical Score for the Things That You Might See in Your Head When You Reflect on Certain Characters and Incidents That You Read About in The Book. They will begin touring with Jon Mooallem next week. 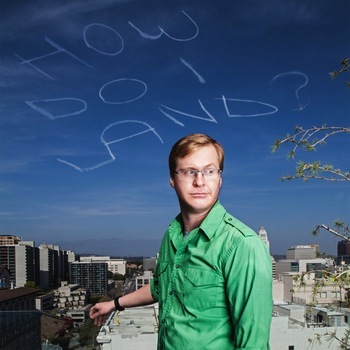 Kurt Braunohler: "How Do I Land?" Comedian Kurt Braunohler thinks he can make the world a better place through stupidity, absurdity, and fake Hallmark cards. His new stand-up album, How Do I Land is available now. Staff Writer Nathan Rabin and Senior Editor Tasha Robinson, from The Dissolve, join us to share two documentaries out now on DVD. 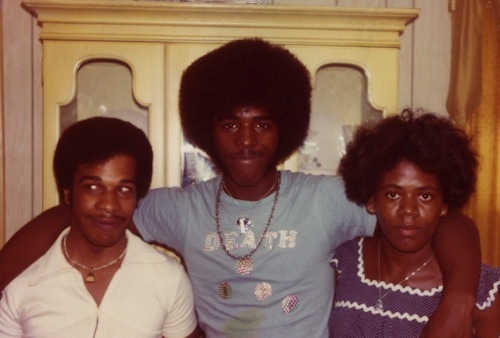 Nathan recommends A Band Called Death, a look at the rise, fall, and eventual resurrection of a band of three black brothers from Detroit who played punk music in the early 1970s. Tasha recommends Stories We Tell, directed by Oscar-nominated writer/director Sarah Polley. Stories We Tell explores the nature of truth, memory, and family secrets, as Polley tries to uncover her own family's history through personal interviews that start seeming more and more like myth than fact. 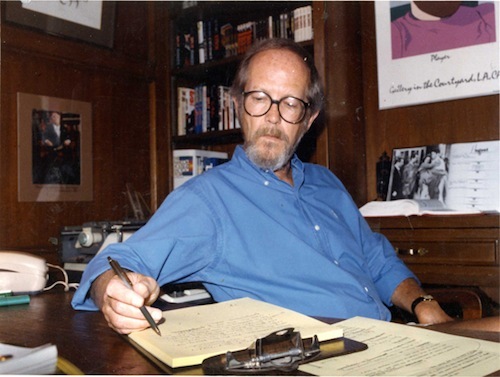 Author Elmore Leonard died last month. To honor the great pulp fiction writer, we are airing an excerpt from our interview with him from 2007. Leonard had a style, a story schema, and a voice of which he was truly a master. His characters got into trouble, the problems grew larger, and they spoke to each other with honed dialogue that influenced readers, writers, and filmmakers for decades. His novels inspired such films as Get Shorty, Out Of Sight, Jackie Brown, and 3:10 To Yuma. He talks about his love for Hemingway's style, why his dozens of Western novels were more true to life than the stuff he saw on TV, and how nothing gave him more pleasure than sitting down and getting characters to talk. 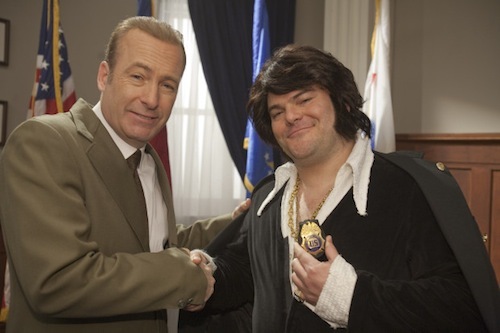 Drunk History on Comedy Central has a pretty simple, crude concept: get comedians roaringly hammered and have them talk about their favorite moment in American history. Jesse explains why this is more beautiful than you'd think.